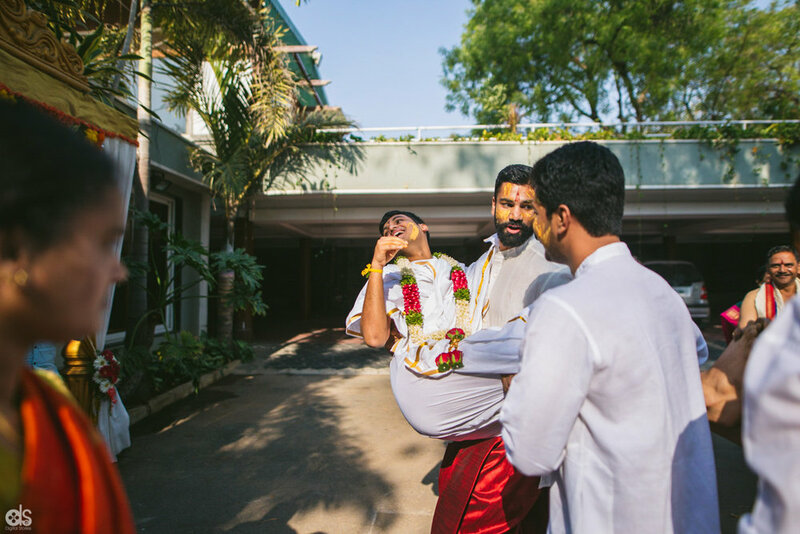 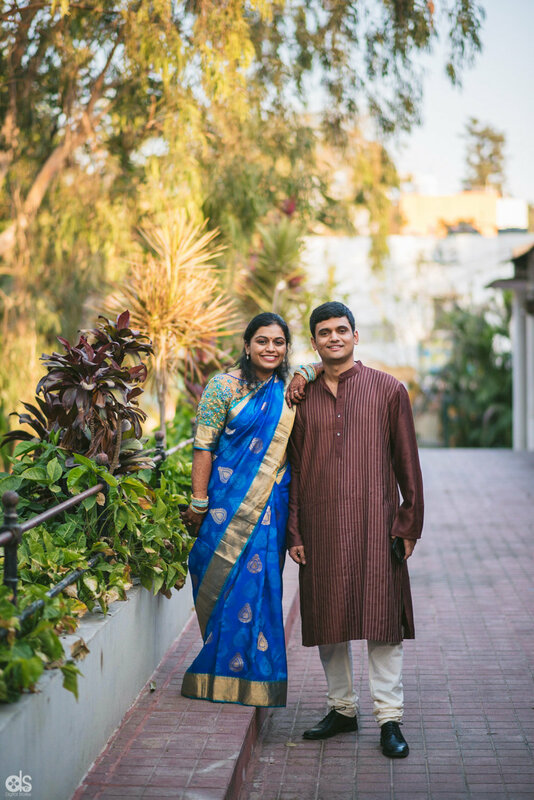 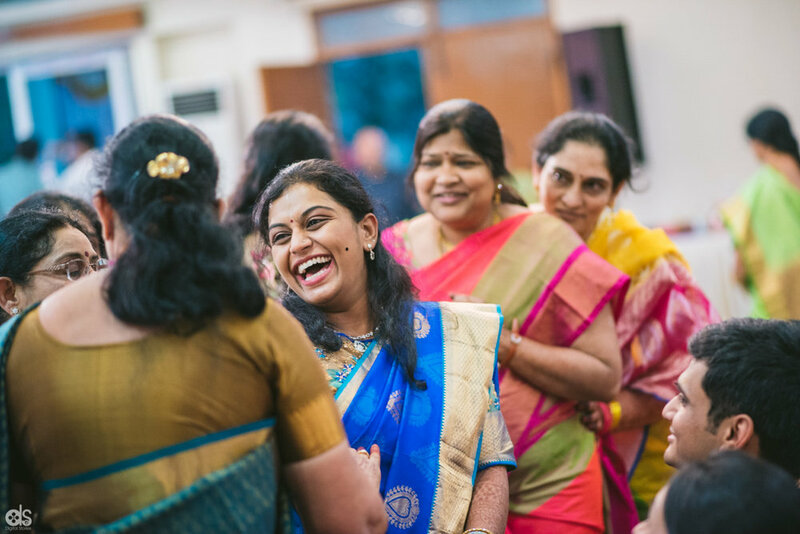 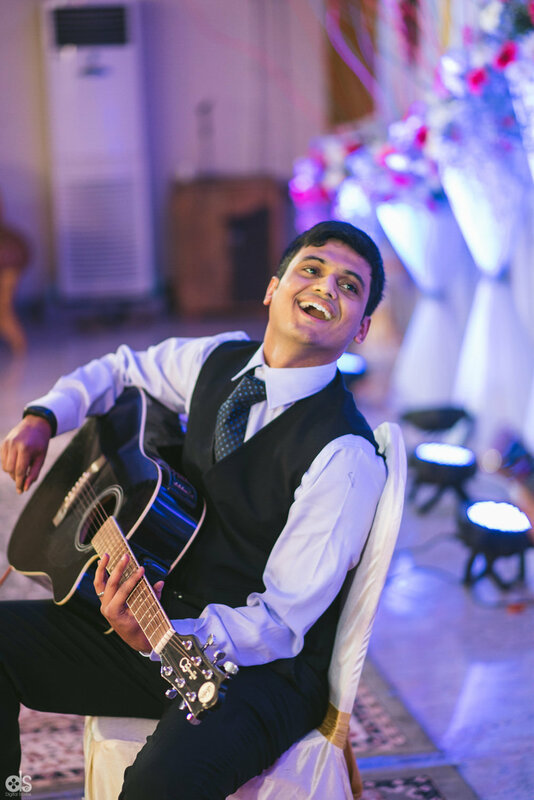 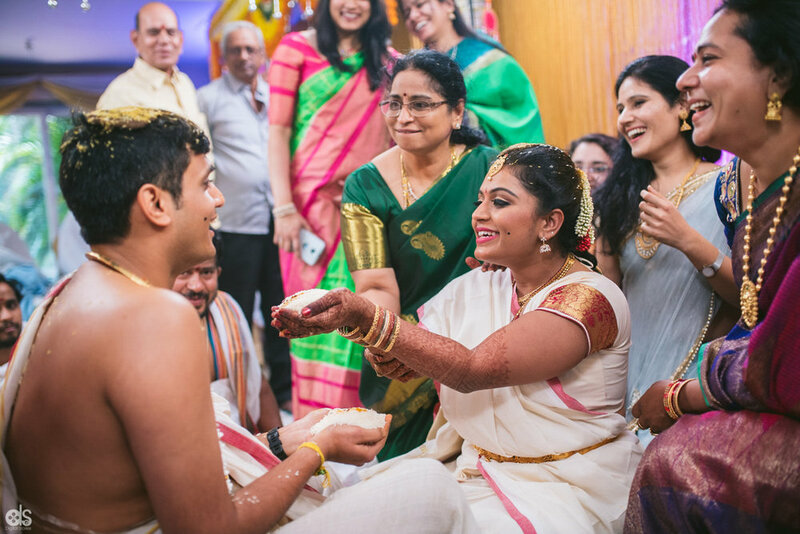 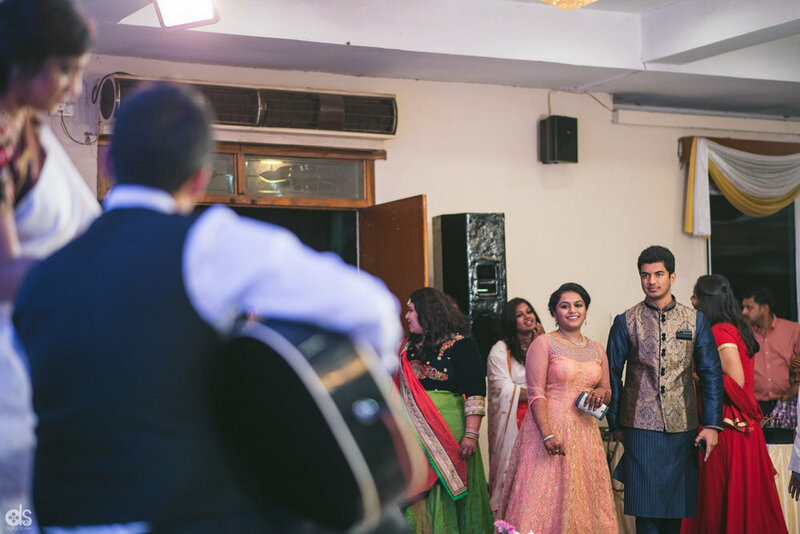 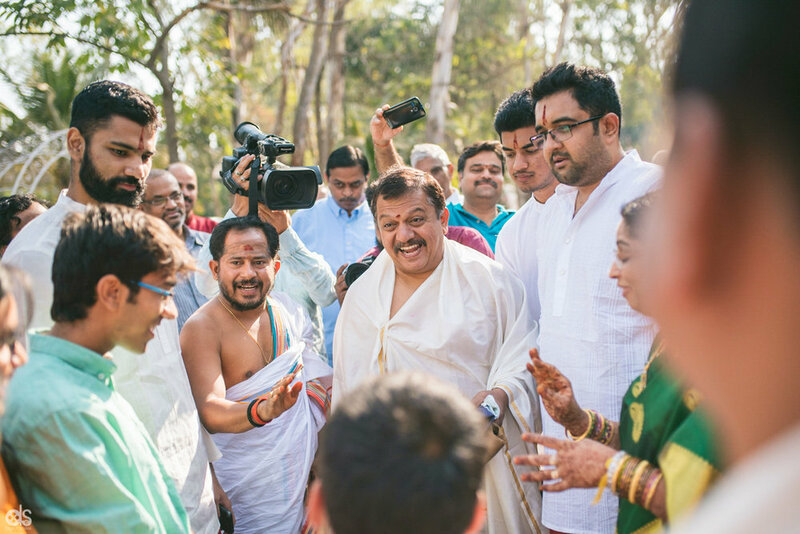 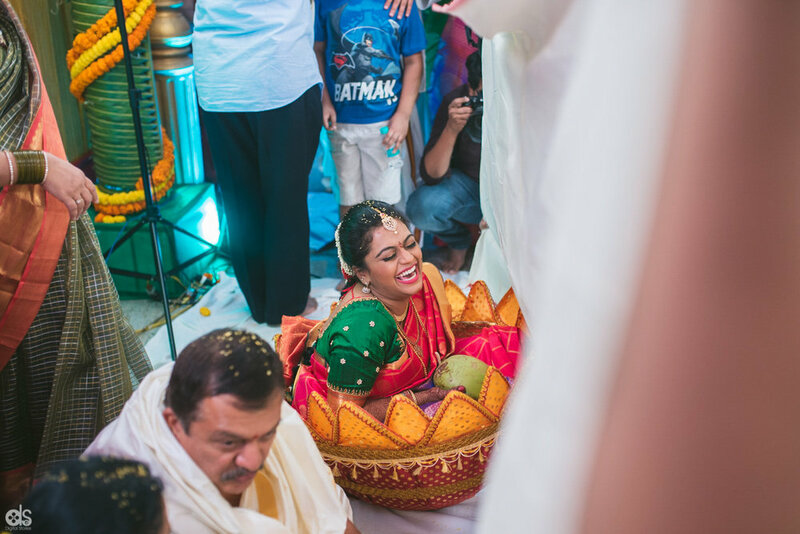 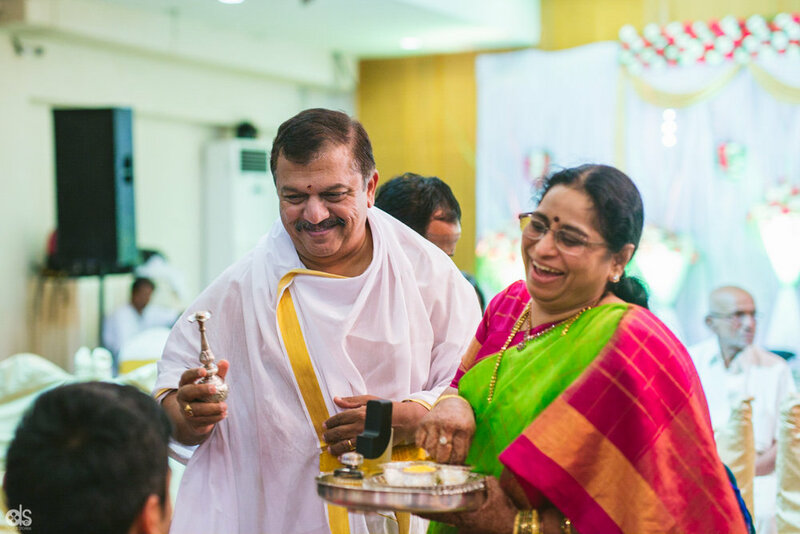 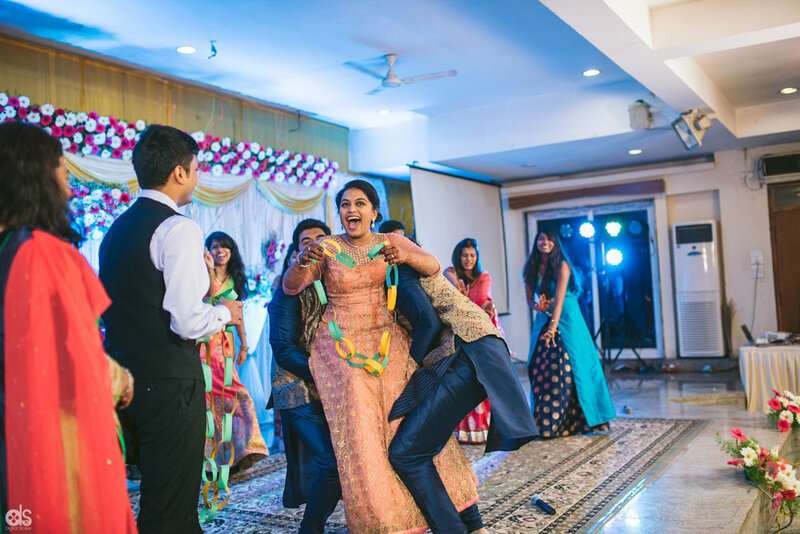 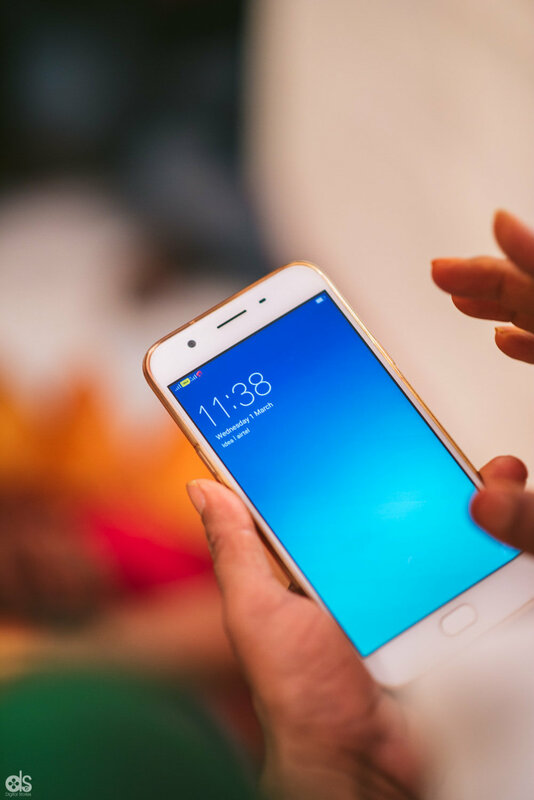 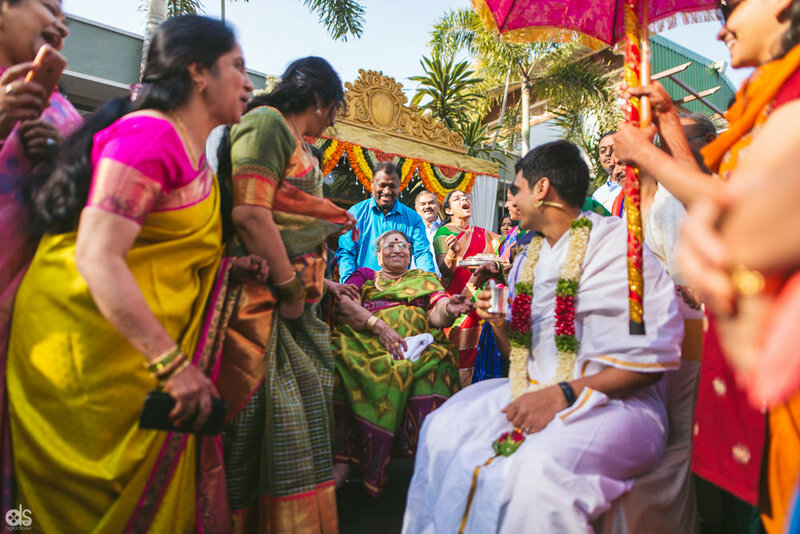 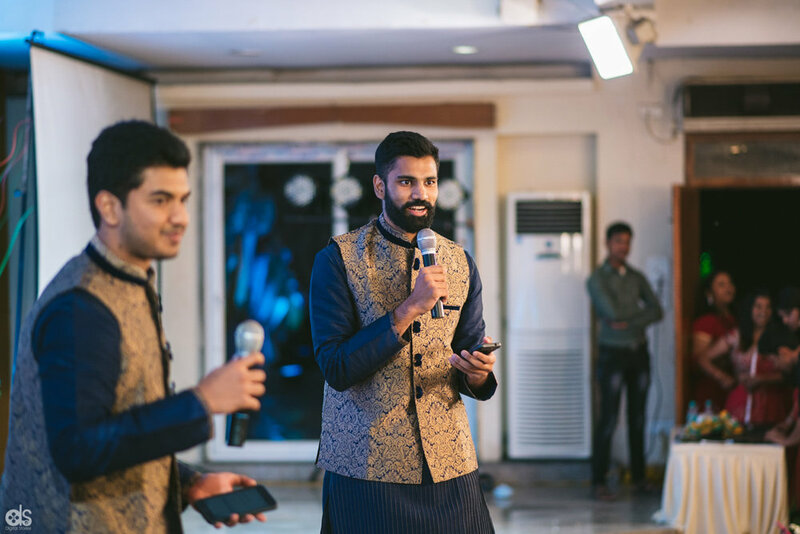 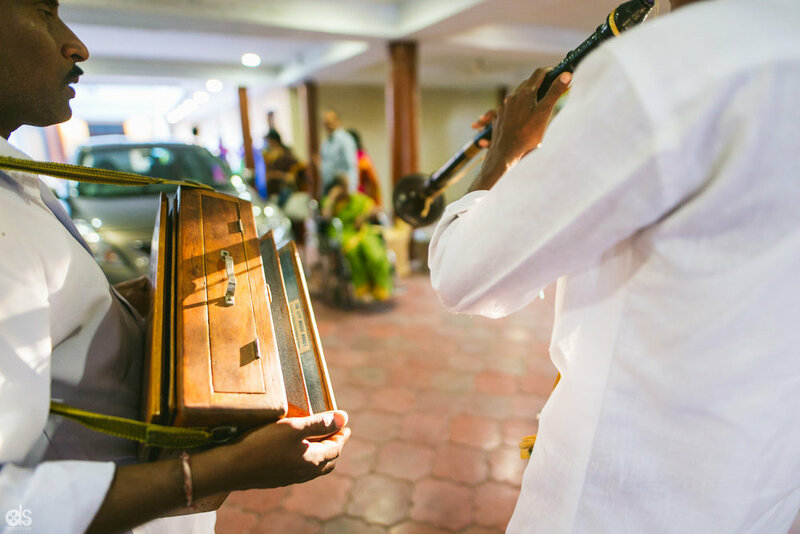 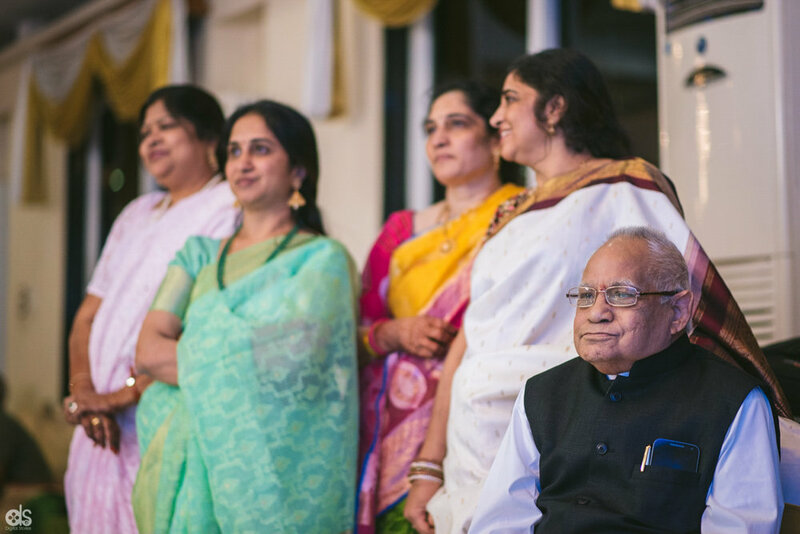 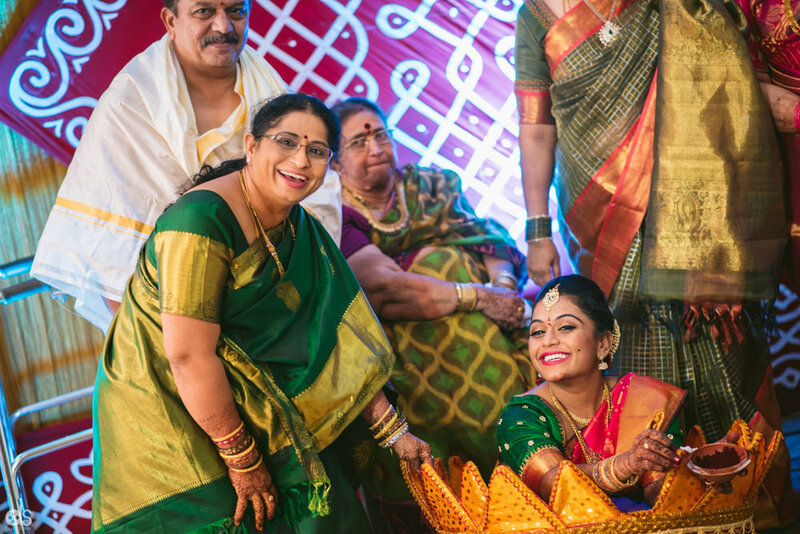 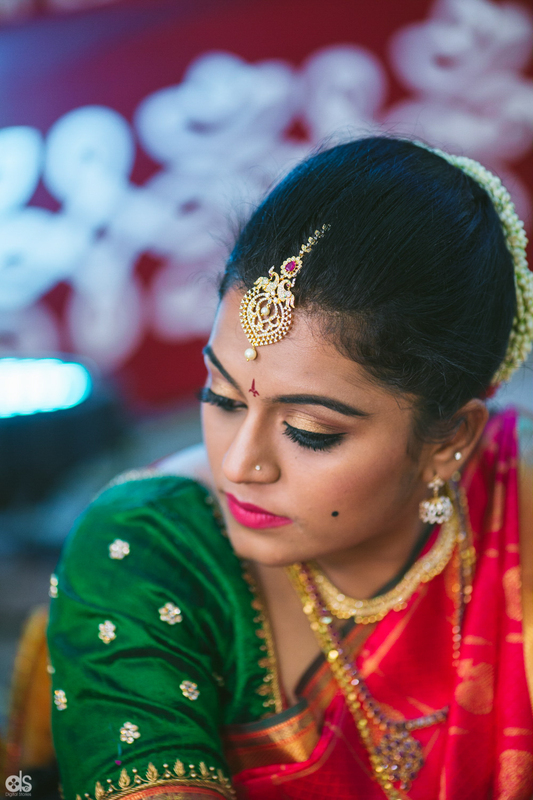 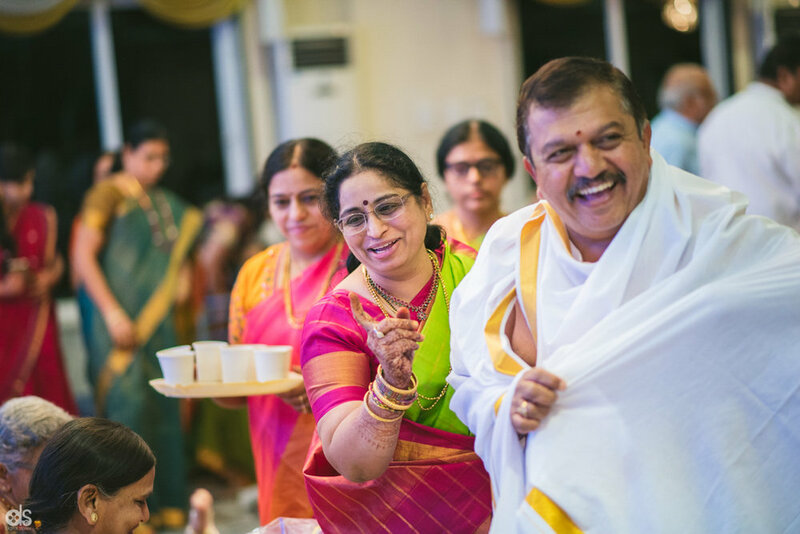 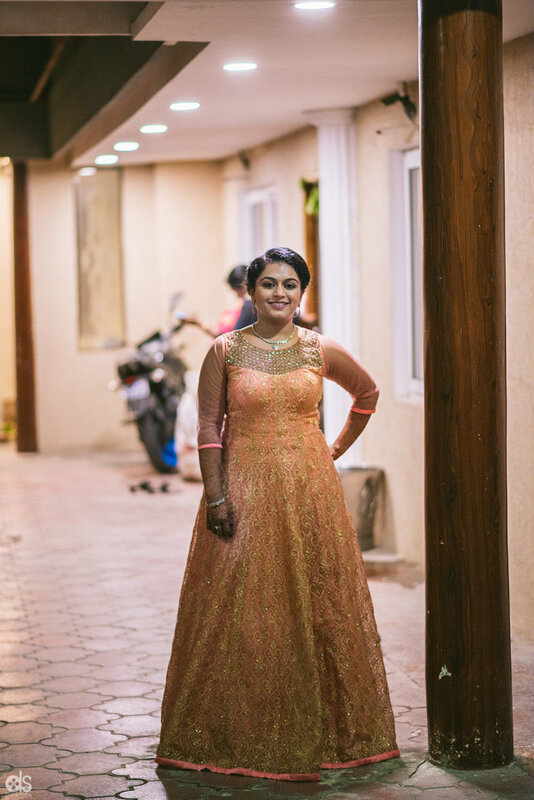 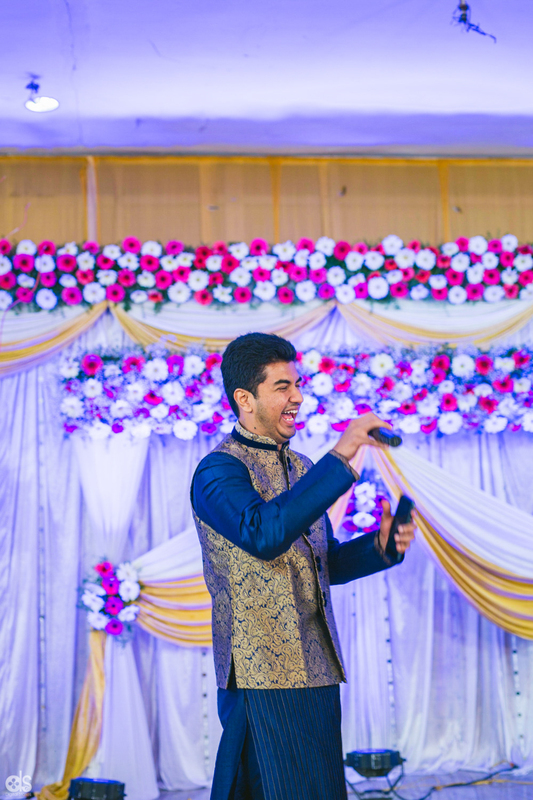 This super cute telugu brahmin wedding had energies soaring through the roof. 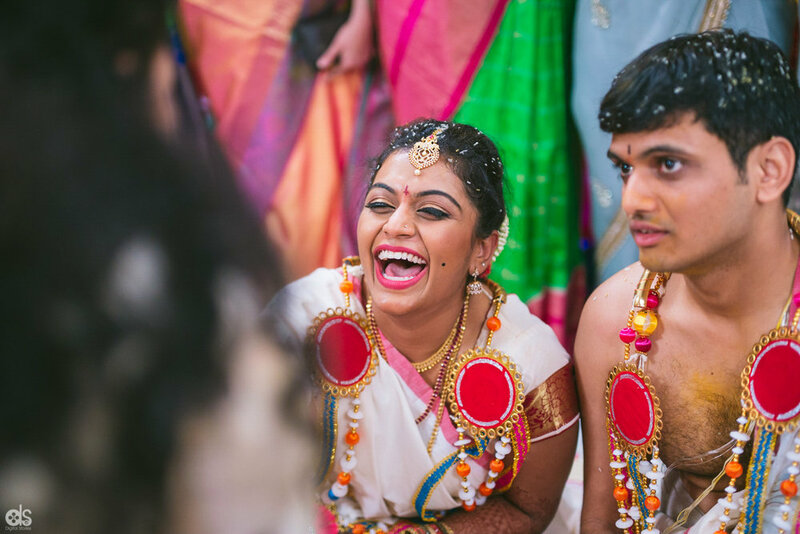 There was laughter, laughter and laughter everywhere! 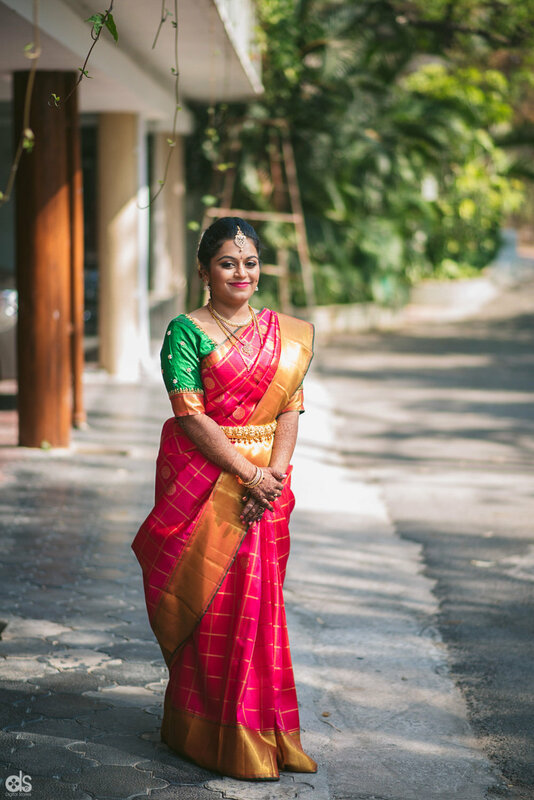 Sometimes, simple is beautiful.